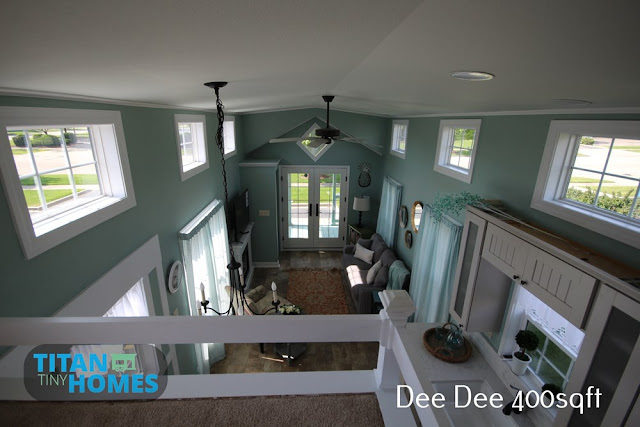 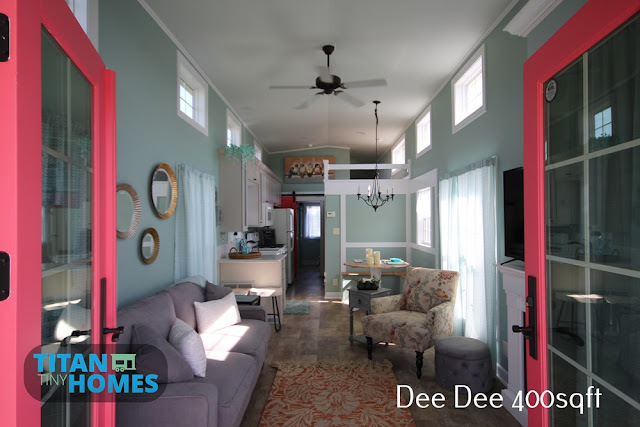 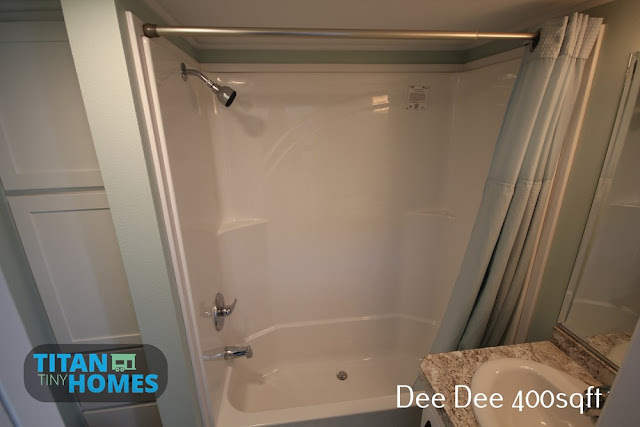 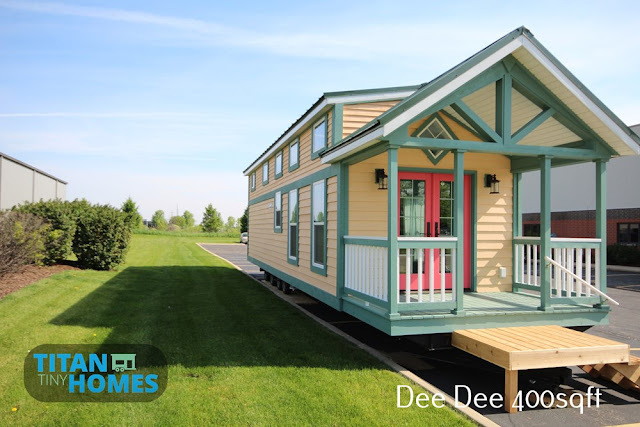 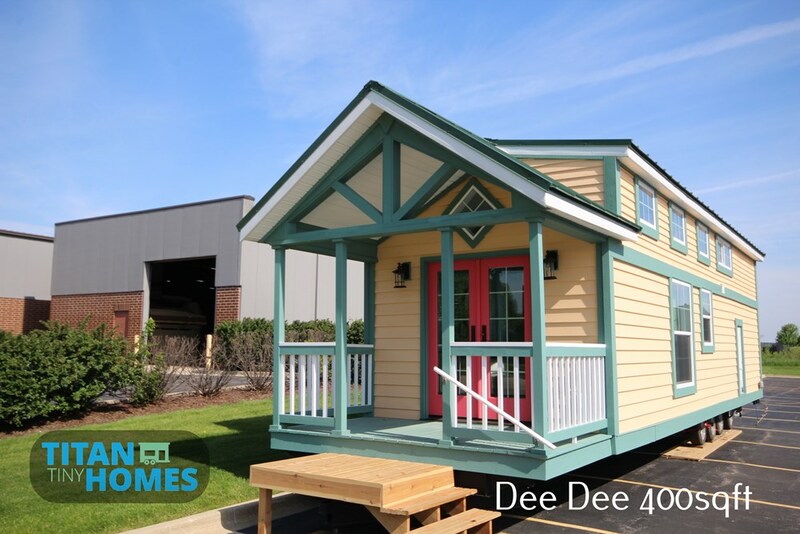 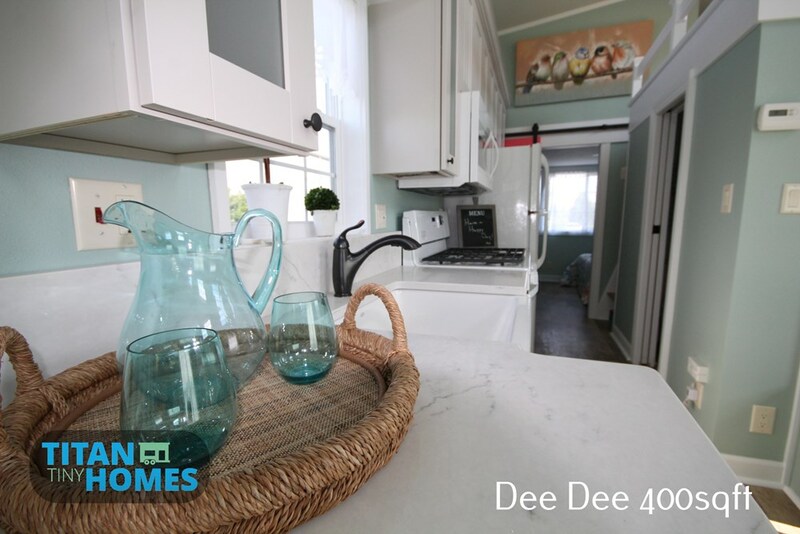 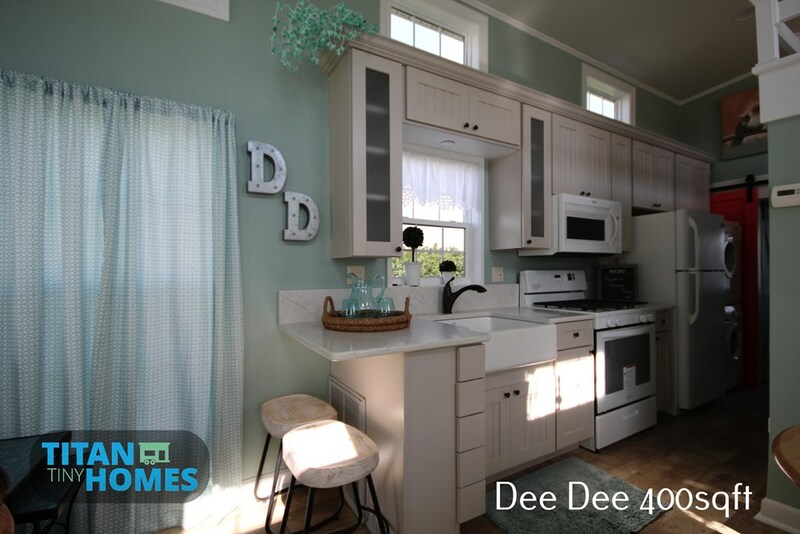 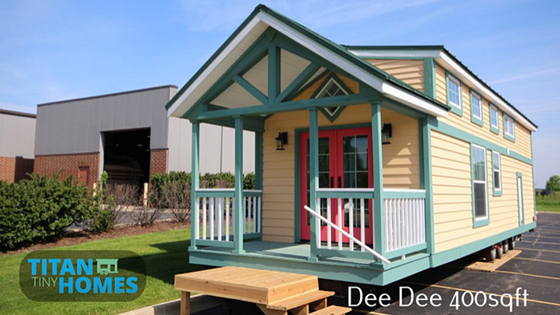 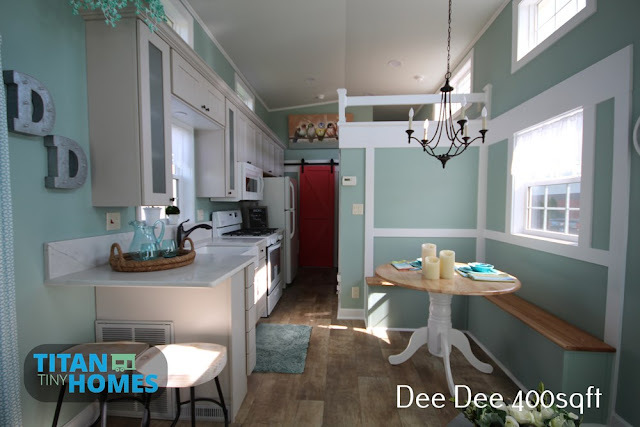 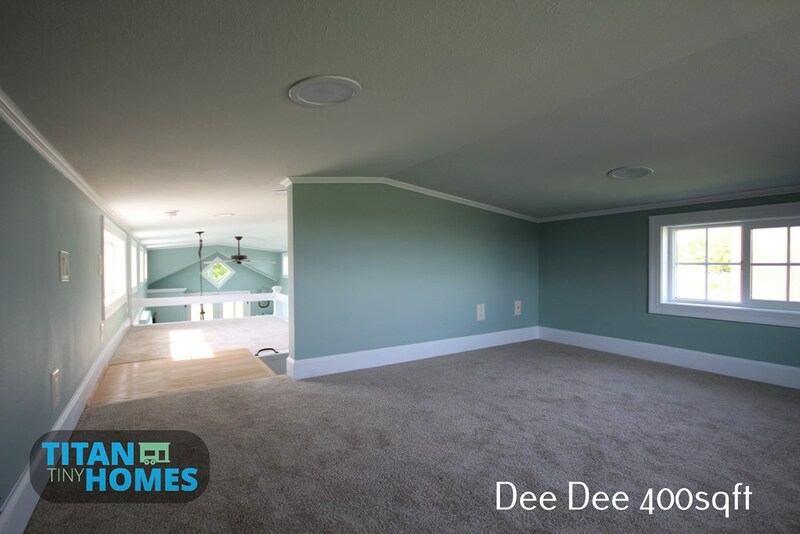 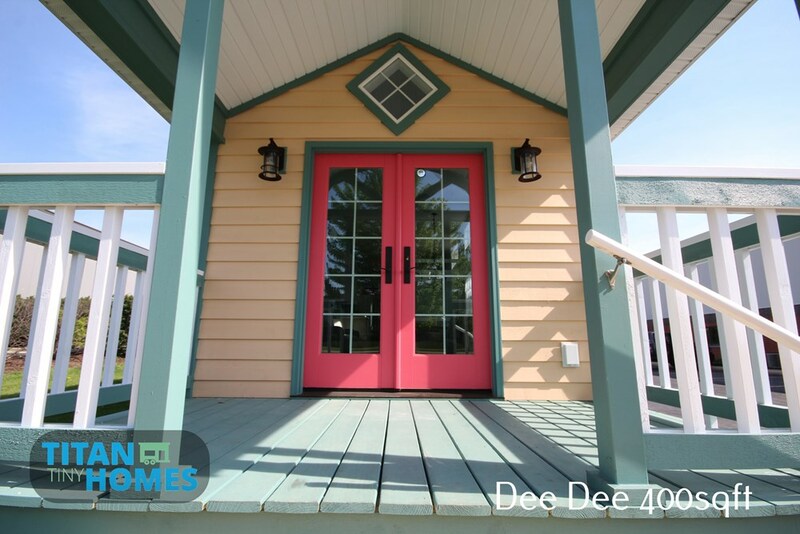 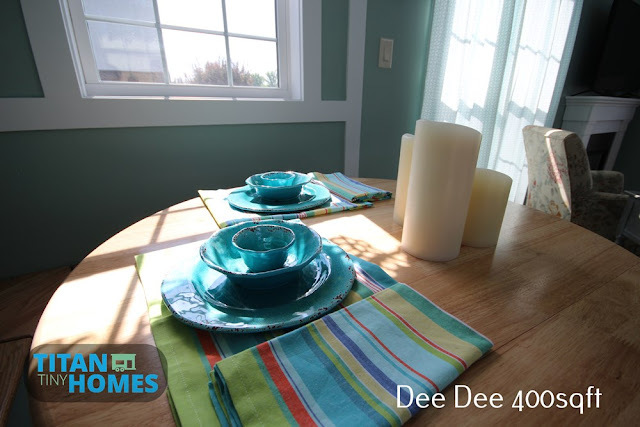 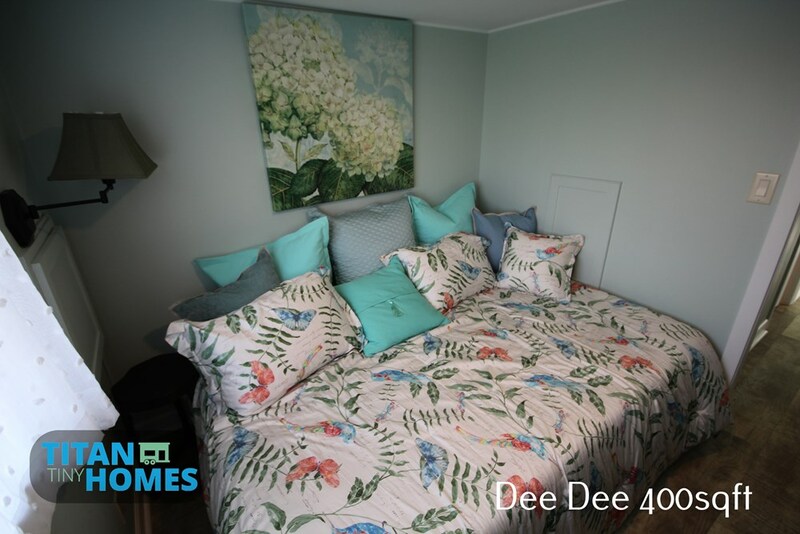 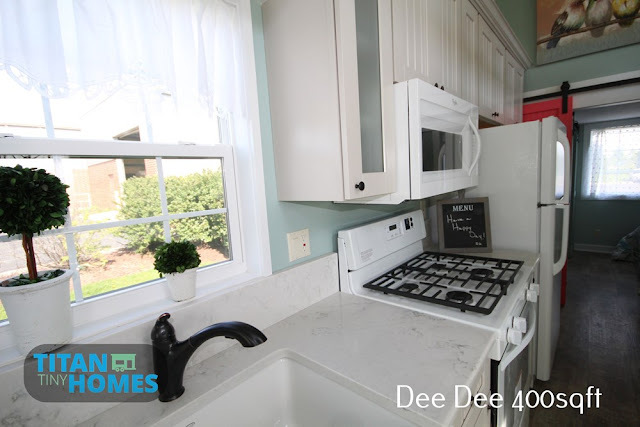 If you'd like to down-size without going too tiny, the Dee Dee is the perfect tiny house model for you! 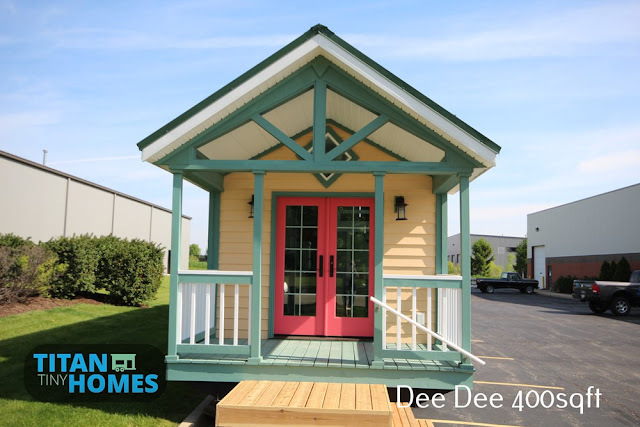 Designed and built by Titan Tiny Homes of South Elgin, Illinois, this is the biggest model the company makes at 400 sq ft. Its interior features a wide, open floor plan with two bedrooms; one on the ground floor and another in the loft area of the home. 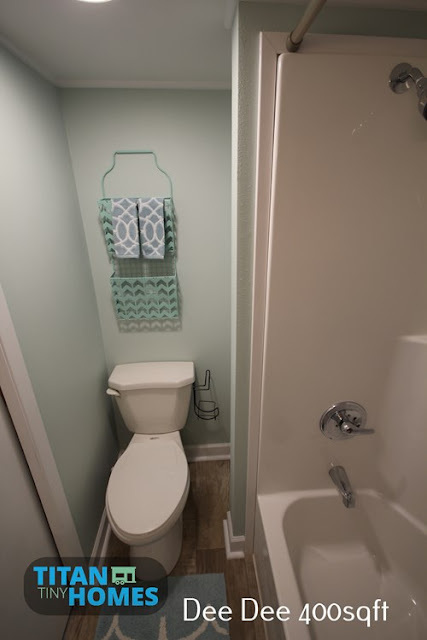 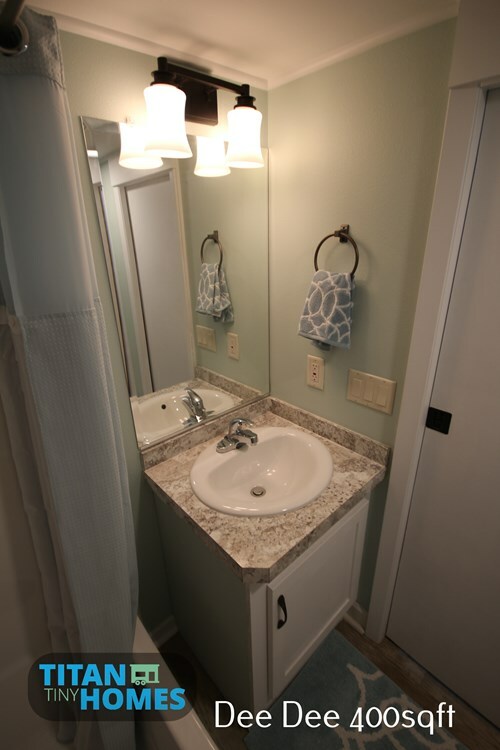 There's also a beautiful full bathroom with a full-sized tub, vanity and sink, and a flush toilet. 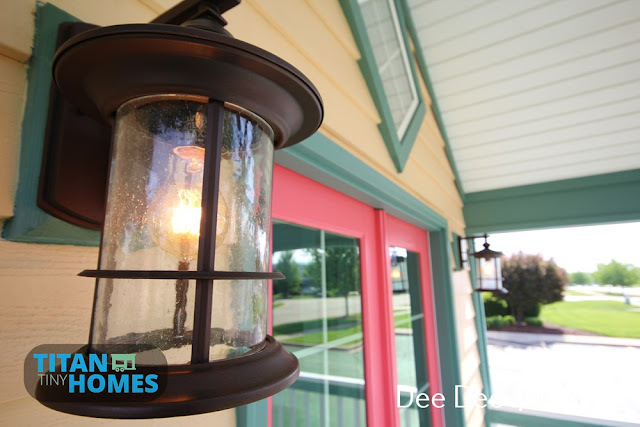 The home is currently priced at $95,000. You can contact Titan Tiny Homes here for any further information and/or inquiries!